In Android Phone if you don't know your phone number .Here I give you instructions for finding your phone number in android phone. When you put new simcard in phone ,you don't know your phone number. You call other person to know your phone number. But if you follow my steps you know you sim number without calling other person. Just Follow below instructions for find your phone number in android. 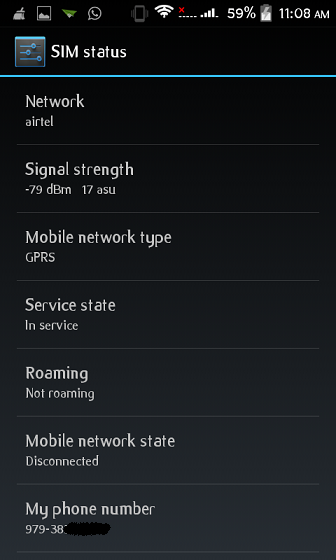 Open Settings in Android Phone. Scroll Down and select "About Phone". 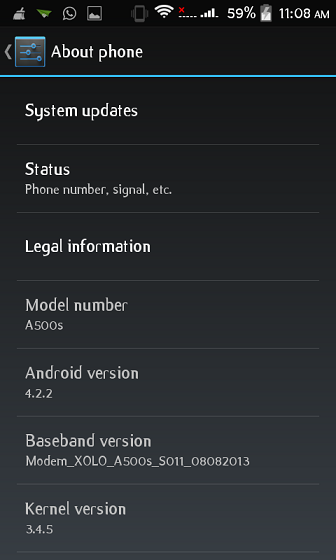 This may be differ in other versions of android phone. 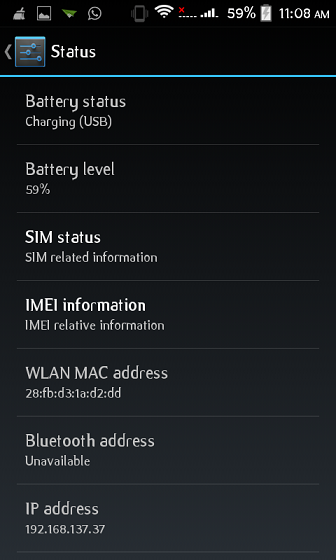 Now finally select "Sim Status". Scroll down and you see your phone number. Why my phone number show as"Unknown" ? This is problem in your sim card. Sometimes you not sim card properly. Reset your sim card. hopefully Find Your Android Phone Number in Settings information can provide benefits for you in determining the gadgets that fit your needs in daily life. 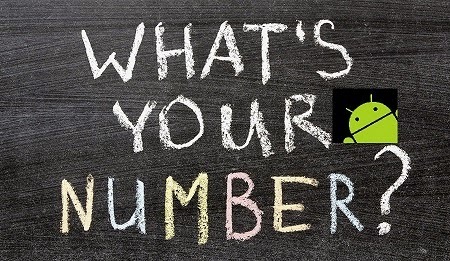 you just read Find Your Android Phone Number in Settings if you feel this information is useful and want to bookmark or share it please use link https://innaz2.blogspot.com/2014/10/find-your-android-phone-number-in.html if you want more information please search on other pages this blog.